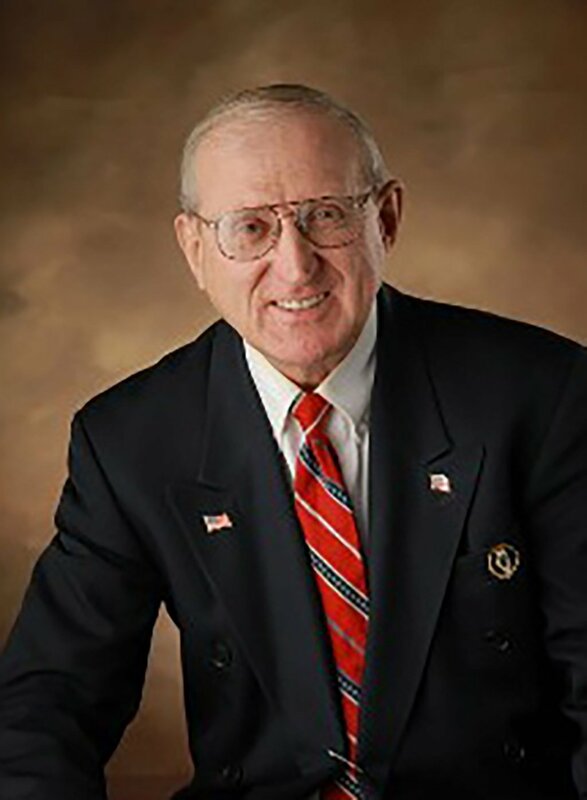 Arthur Jones is the sole GOP candidate in the Illinois 3rd District Congressional race and the local Republican party has released a warning about him. This according to a Feb. 7, 2018 article by the New York Times, which said after five unsuccessful attempts Jones has gotten his name on the ballot. The New York Times predicted poor chances of Jones winning the election saying that a "Republican has not held the seat since 1975."